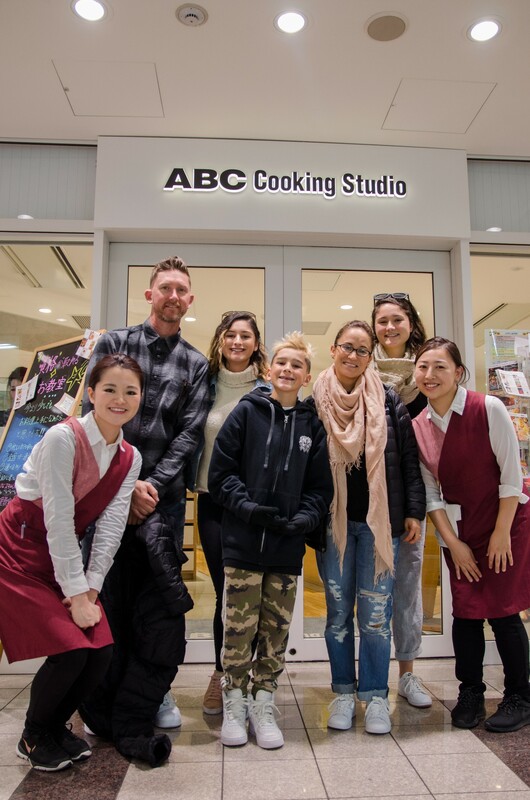 Location of the cooking studio is in Marunouchi or Nihonbashi. 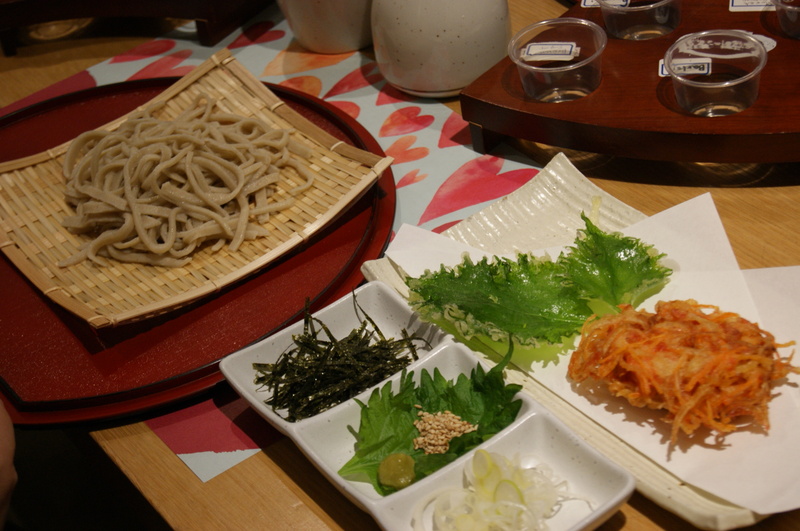 Ginza shopping street, Tokyo Station, Imperial Palace, subways are in walking distance from the cooking studio! 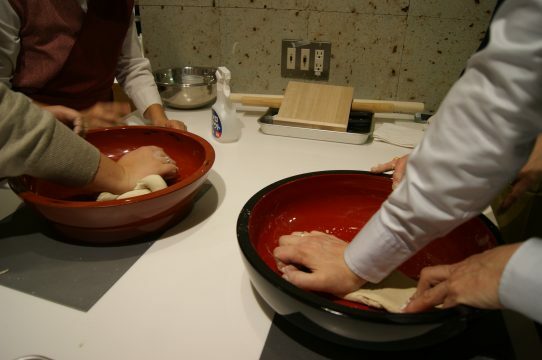 Teacher will prepare soba powder (Buckwheat flour) and all necessary equipment and you will create from foundation of Soba. 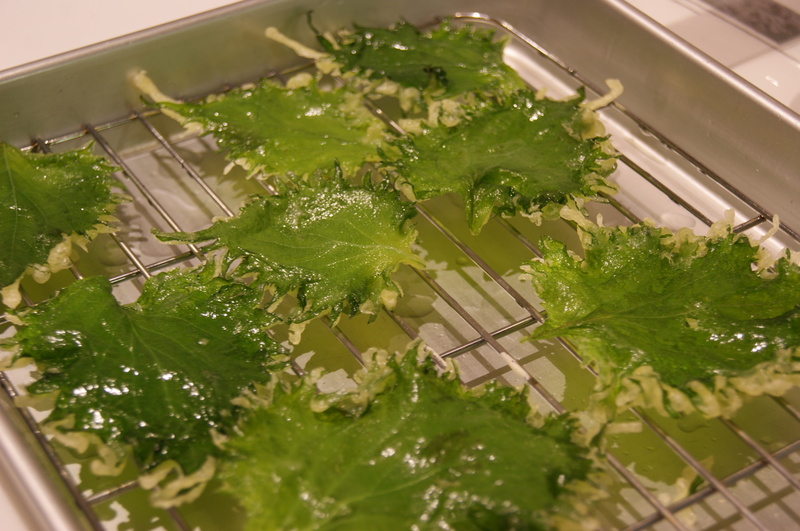 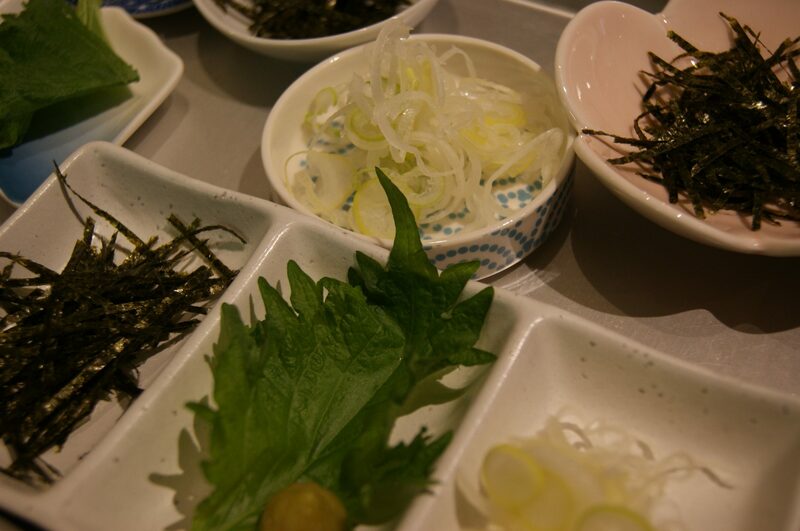 You will also make tempura and make your meal as “Gozen” (means set menu in Japanese) style! 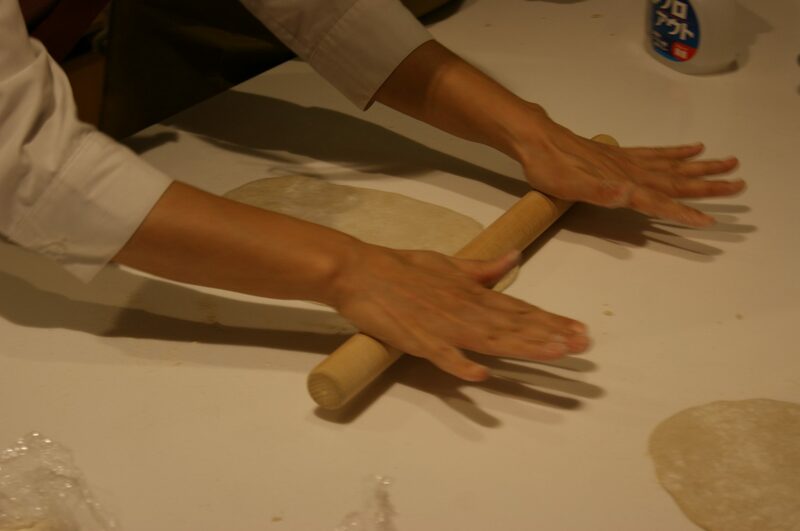 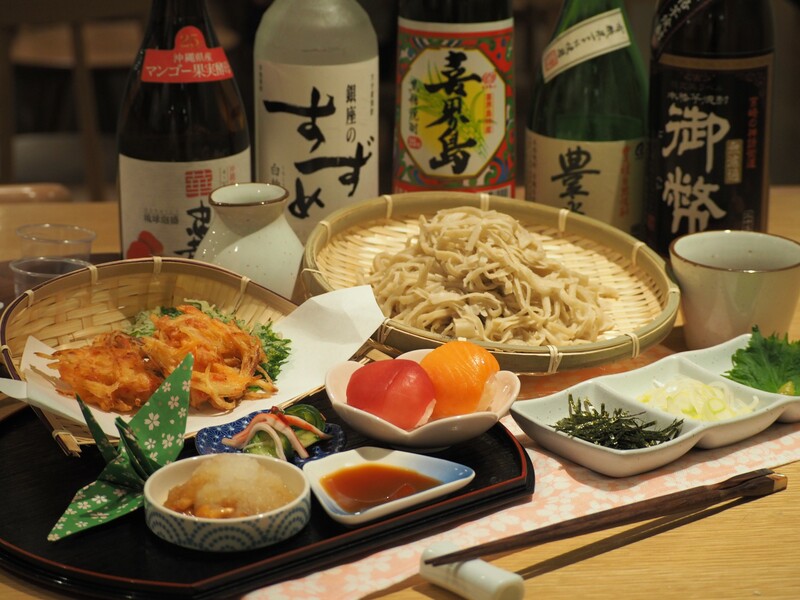 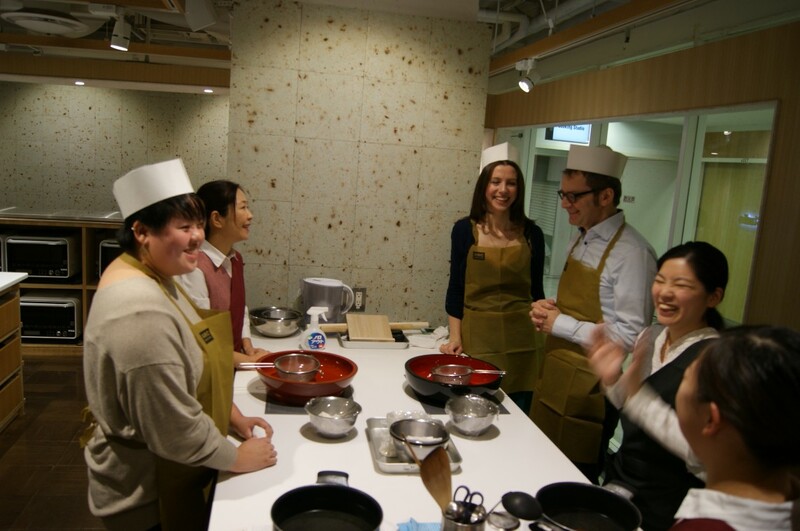 Learn to cook Soba meals with English-speaking professional instructor. 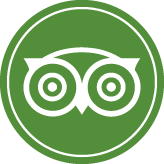 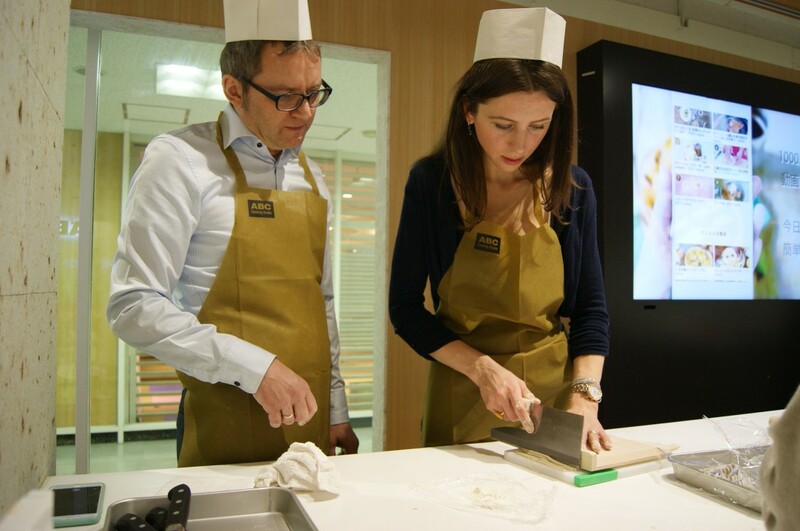 Get a certificate and cooking recipe to take back home!
" 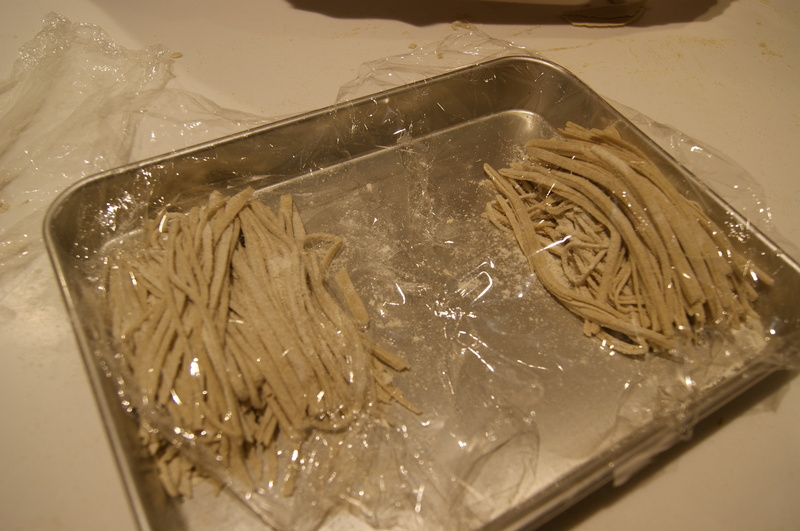 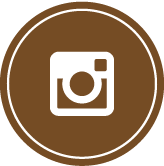 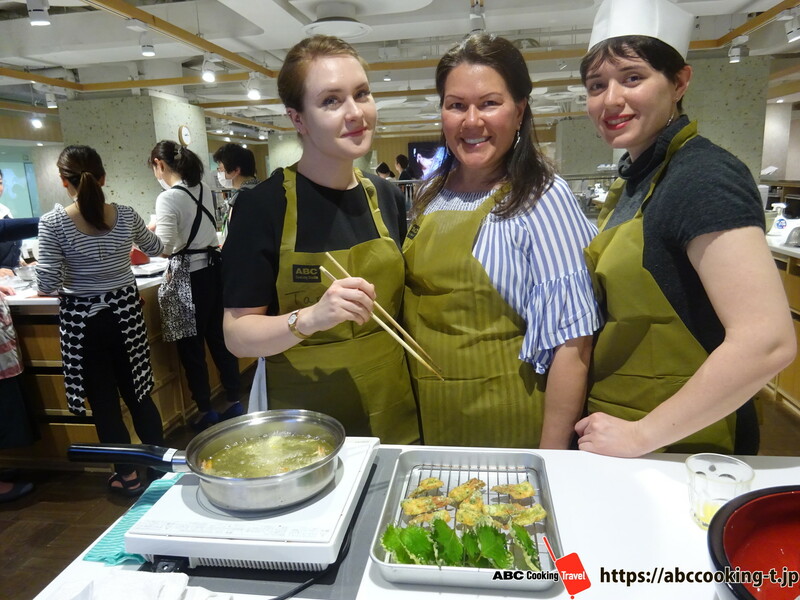 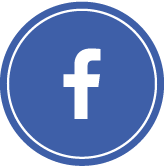 Very fun to explore the world of soba "
This lesson was very much entertaining to make soba from scratch!!
" 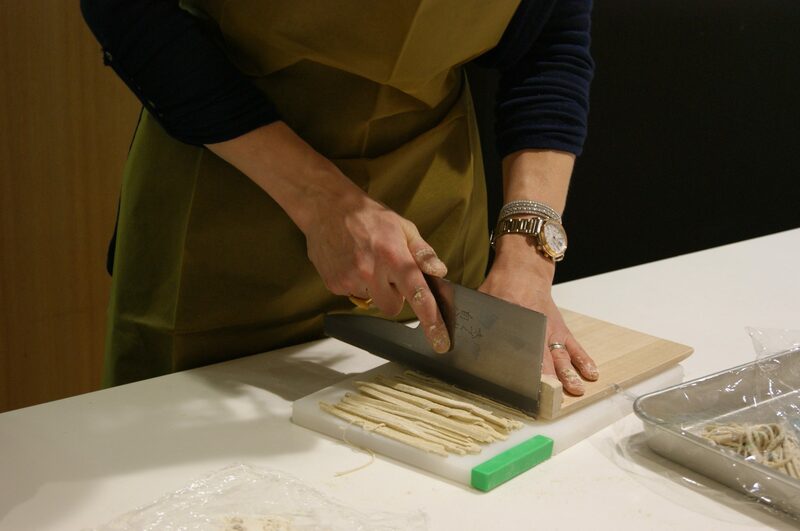 Great experience for family "
All of our family enjoyed the soba making and learned a lot about Japanese culture.